In a confidential report to the UN Security Council, a copy of which was seen by AFP on Monday, the panel said it “continues to believe” that short-range ballistic missiles and other weaponry were transferred from Iran to Yemen after an arms embargo was imposed in 2015. Recent inspections of weaponry including missiles and unmanned aerial vehicles (UAVs) used by the Houthis “show characteristics similar to weapons systems known to be produced in the Islamic Republic of Iran”, said the 125-page report. During recent visits to Saudi Arabia, the panel was able to inspect debris from 10 missiles and found markings that suggest an Iranian origin, said the report spanning January to July this year. “It seems that despite the targeted arms embargo, the Houthis continue to have access to ballistic missiles and UAVs to continue and possibly intensify their campaign against targets in KSA [Saudi Arabia],” said the report. The panel said there was a “high probability” that the missiles were manufactured outside of Yemen, shipped in sections to the country and reassembled by the Houthis. The experts are also investigating information that the Houthis received from Iran a monthly donation of fuel valued at $30 million. 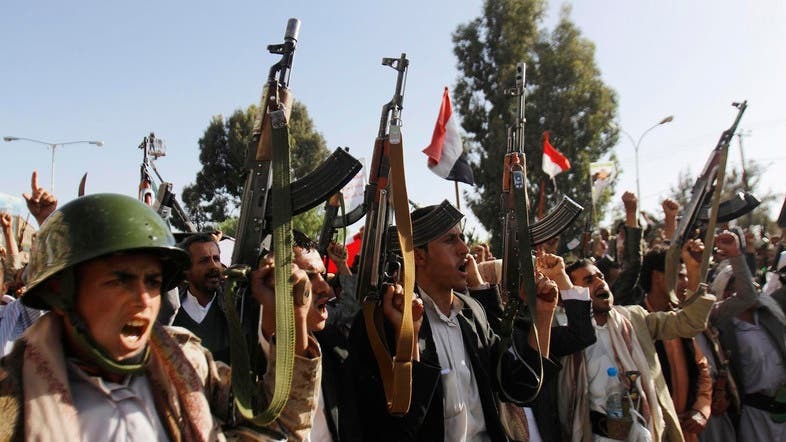 Iran has denied providing any financial support to the Houthis. UN Secretary General Antonio Guterres told the council in a separate report in June that some components from five missiles fired at Saudi Arabia were manufactured in Iran, but that UN officials were unable to determine when they were shipped to Yemen. The panel has opened an investigation of seven air strikes by the Saudi-led coalition that hit civilian buildings, a gas station and commercial vessels, in a possible violation of international humanitarian law.